A GUIDE TOWARDS INSTAGRAM ADVERTISING! Home » A GUIDE TOWARDS INSTAGRAM ADVERTISING! India: Instagram ads are finally here and live for all the advertisers. Facebook Ads are the best at it’s online advertising. You can reach up to 1.5 billion people and target the audience you’re looking for and increase your online branding and conversions. Recently Facebook made advertising on Instagram available which has given a lot more opportunity for the advertisers to increase their client’s business. By Advertising on Instagram you’re able to reach a specific target, from than 400 million active users. Brands such as Fashion & Beauty, Photography, Sports, Real Estate can leverage through “Learn More” and “Shop Now” Instagram Advertising. All you need is a Facebook account, a Page and an Instagram account. 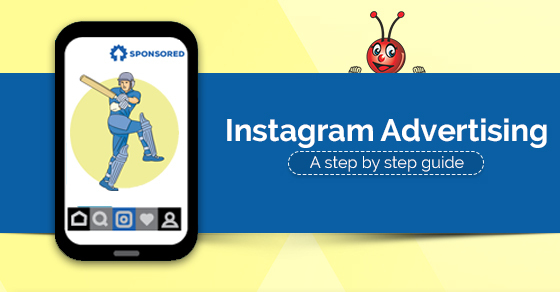 In this blogpost, we will guide you step by step towards Instagram Advertising. Every online advertiser is aware of Facebook Power Editor which is an advanced and powerful tool for Facebook Advertising. You can get access from your Facebook Page. 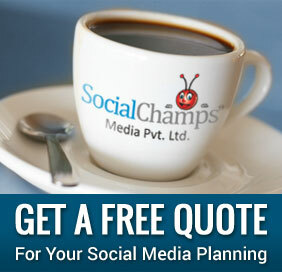 For start, choose campaign “click to website”, which similar to Facebook Ads drives audience to the URL provided. Edit your target audience for the ads, and then get down to the page to view placement options. 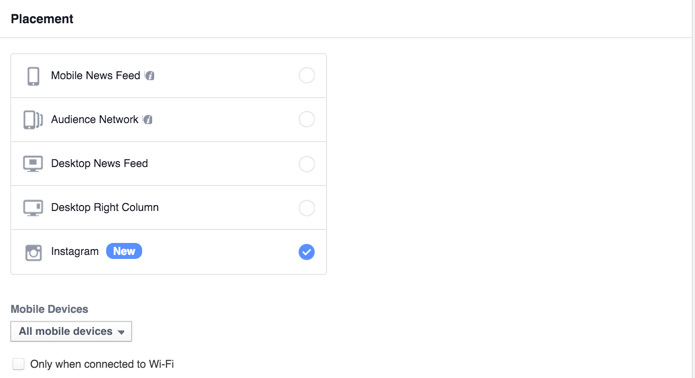 Select Instagram and remove the others from the options given. 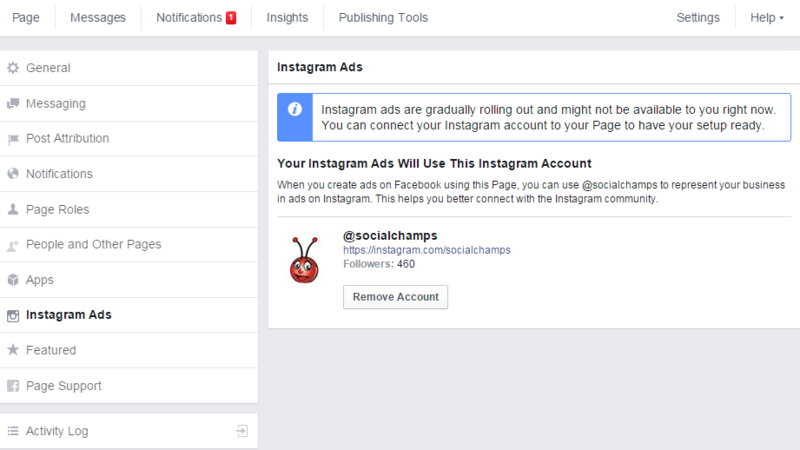 Next step is edit the ad, Select your page and you’ll see a new section named “Instagram account”. Create now your ad, by completing the URL, text and description field same as you do on Facebook. As you complete the section you should see a preview on the right side of the screen. The above instance is of “click to website” campaign. You will see the call-to-action button below the images that people will click to visit your website. And lastly, for the “mobile app install” campaign you’ll need an app to promote. Here are the specs for the ad. Once you’ve completed the ads, click on Upload on top of the screen, to load the ads that will now be reviewed by Facebook and then activated. Voila! You’ve just created your first Instagram Ads campaign! 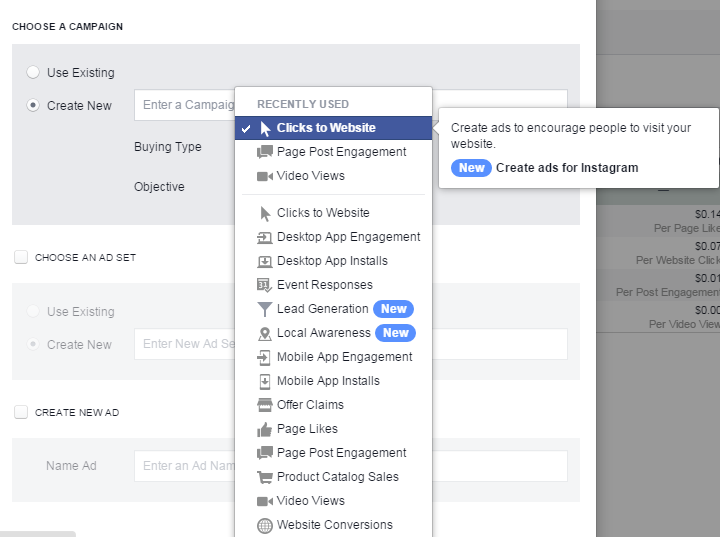 You can now view and check it from your Facebook Ads Manager. If you have questions on how you can use Instagram ads for your business contact us.